On arrival at Srinagar, Transfers to Houseboat. Welcome Drink on arrival.A Lake Trip, Charchinar , Floating Gardens & interesting canals by a Luxurious Shikara.Overnight at Houseboat. Full day excursion trip to Sonmarg which is the most beautiful drive from Srinagar. Sonmarg (2690 mts) known as the gateway to Ladakh. One can ride on horse to Thajiwas glacier where you can have snow sledge rides round the year. Evening return back to Srinagar. After Breakfast Transfer to Hotel in Gulmarg ( 2 Hrs ), which is one of the most beautiful resorts in the valley. Welcome Drink on arrival. Enjoy the splendor of nature and snowy mountain. One can have Gondola Ride (Cable Car) from Gulmarg To Khilanmarg. Overnight at Gulmarg. After Breakfast Transfer to Hotel at Srtinagar ( 3 Hrs ). Welcome Drink on arrival. Tour as per your choice at Srinagar Local sightseeing with Our Car. Evening Shopping atSrinagar. Overnight stay at Hotel. After Breakfast Half day tour of world famous Mughal Gardens visiting the Nishat Bagh and Shalimar Bagh.until your Departure to Airport for Flight. Return with a sweet memory. All transfer, Sightseeing & Tours By Personal Car. Arrival at Jammu railway station, Our representative meets you and transfers you to Katra (52 kms/1hr drive). On arrival check in at pre-booked hotel, freshen up and enjoy the serenity of the place from your hotel room. Later set for a holy trek to Mata Vaishno Devi Shrine or else to make the trek more enjoyable ponies can be arranged by self to cover 12 kms journey.MataVaishnoDeviTemplein Kashmir is the holy temple dedicated to Shakti and is the second most visited shrine inIndiaby devotees and pilgrims. After the holy trek return back on time for dinner and overnight stay at Katra hotel. After breakfast drive to Patnitop. Patnitop is a picturesque hill station located 72 kms away from Katra. 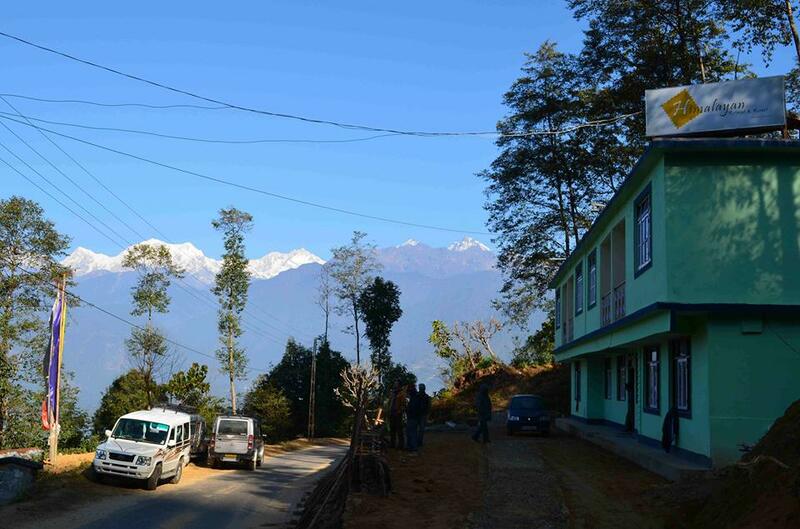 It is a scenic hill resort famous for its picturesque natural beauty, tranquility, serenity and more of all it is the best place if you want some time for yourself away from the chaos of the city life. The name of this place is derived from Patan Da Talab, which means Pond of Princess. Proceed for a local sightseeing tour which includes visit to Nag Temples and excursion to the scenic Nathatop and Sanasar. Dinner and overnight stay at Patnitop hotel. After breakfast, drive to Srinagar, the capital city ofJammu and Kashmir(200 Kms/7 hrs). 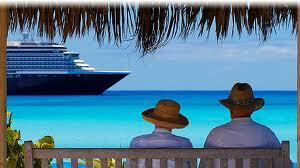 On arrival our representatives greets you and assist you to transfer you to the houseboat. 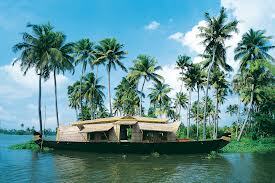 Check in at houseboat, relax and freshen up and in the evening enjoy the cruise over theDalLake( Extra cost ). Dinner and overnight stay in the houseboat, Srinagar. After breakfast at Srinagar hotel, drive to Gulmarg ( 60kms/2hrs drive). 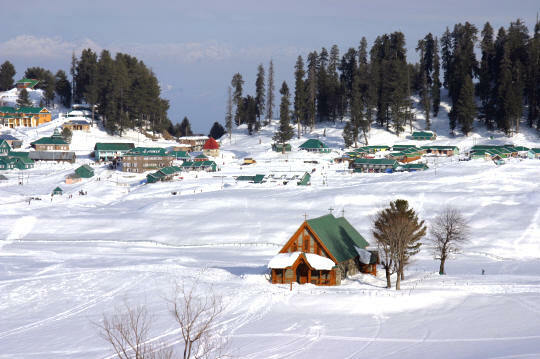 Gulmarg is a scenic and beauty tourist spot in Kashmir popular for its natural beauty as well as it the place that has the world’s highest natural 18 holes golf courses and the ski slopes considered to be the best in the world. sightseeing tour of Gulmarg and visit to the Alpather Lake the alpine lake that is frozen even during the mid June, Gulmarg Gold Golf, Maharani Temple, St Marys Church, Skiing, Gondola Cabler Car to Kongdor and Khilanmarg. Return to Srinagar. Dinner and overnight stay at hotel. After breakfast get ready for excursion to Sonmarg ( 90 kms/3hrs drive). Sonmarg is very popular tourist spot inKashmirand is famous for its natural beauty, alpine flowers, evergreen pine trees and silver birch. Here enjoy the lovely view of the nature which is simply mesmerizing and beyond words to describe. Return on time from excursion from Sonmarg and check in at Hotel inSrinagarfor dinner and welcoming overnight stay. After breakfast at Srinagar hotel, sightseeing to Nishat Bagh, Mughal Gardens, Hazratbal Shrine, Shalimar Bagh and Shankarcharya Temple. & drive to Pahalgam (The valley of shepherds).Which is about 96 kms fromSrinagar, which will be covered in app. 3 hours. You Can visiting the saffron fields of pampore, Awantipura Ruins (1100 years old temple of Lord Vishnu built by the King Awantivarman), on En-route. Drive throught the pine forests. Arrive at Pahalgam and enjoy Lidder stream. Later walk along pony trails with a magnificent view of the mountains. Overnight Stay at pahalgam. After breakfast, proceed for Chandanwari, famous for its snow bridge. Lying at a distance of 16 km, Chandanwari is also the starting point for the auspicious Amarnath Yatra. 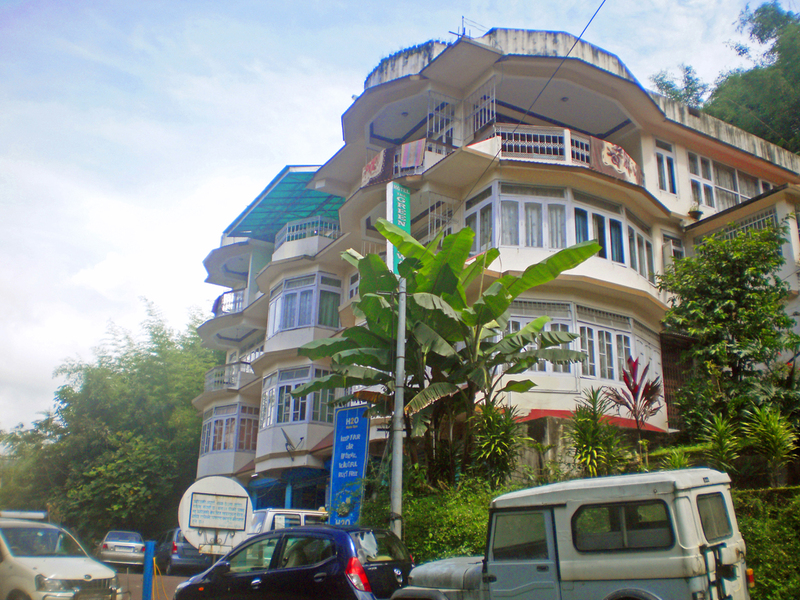 It is a small valley, situated at an altitude of 6,500 above sea level. Good sturdy shoes are a prerequisite if you are hiking in this area. Afternoon visit Baisaran , a Hill top Green valley, by Pony ride ( at extra cost ). Overnight halt at Pahalgam.hotel. After breakfast enjoy morning at River side at leisure & proceed tojammu& drop atjammurailway station for your onward Journey. Above price Inclusive of all breakfast & dinner, Stay, Transfer, Tours, Sightseeing ( subject to favorable road forTempo Traveller ), State Tax, Toll, Parking. Price exclusive of Train tickets, any Ride, Entry Tickets at any spot & other expenditure which are personal in nature.